I have begun to notice a trend. 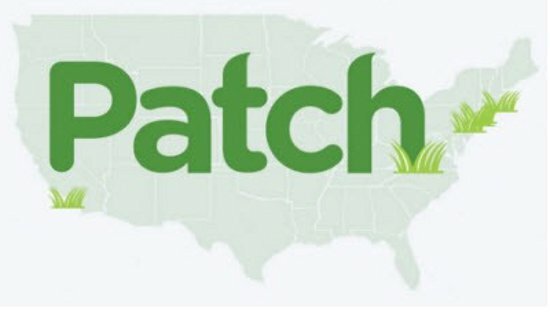 As I search for news for this blog, I have noticed that Patch, a ‘community-specific news and information platform’ has been the source of more and more articles related to commercial districts. AOL sponsors Patch, and has invested heavily in content by hiring 800 local writers and thousands more freelancers to cover hyper-local news stories. Each Patch site, there are 100+ so far, is branded by the community it serves, and allows locals to keep up with local news, local business listings, and community events via a populated calender. Patch is yet another resource for promoting your businesses and your district. It can be used to find volunteers as well. Each site is run by professional editors and writers who live in or near the communities covered. Local businesses can request to be listed as well. You can also sign up for a newsletter that sends news, events, and business promotions directly to your email in-box. As the site grows, it will be an increasingly powerful platform for commercial district managers to get the word out about promotions and events. The verdict is still out about Patch, but it is an intriguing effort that seems to be getting some traction, particularly given all the coverage I have seen on smaller community revitalization efforts – efforts that don’t often get media coverage.